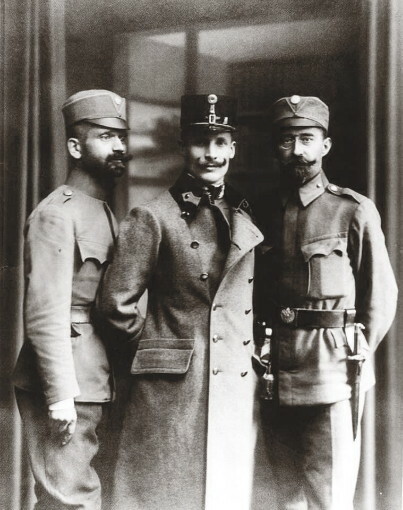 Bobersky, Ivan [Боберський, Іван; Bobers'kyj; Boberskyj, Iwan], b 14 August 1873 in Dobrohosti, Drohobych county, Galicia, d 17 August 1947 in Tržič, Yugoslavia. Pedagogue, organizer of the Sokil and Sich societies and fitness programs in Western Ukraine. He studied in Lviv, Vienna, and Graz and traveled through Europe to study new methods of physical education. In 1900 he began to teach at a gymnasium in Lviv. 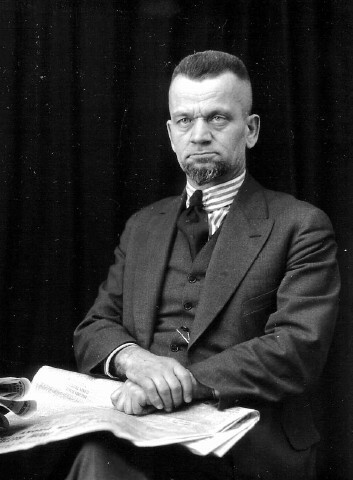 In 1908–14 he presided over the central branch of the Sokil society (Sokil-Batko). His initiative led to Sokil’s purchase of a large athletic field in Lviv. During the revolutionary period he was a member of the Military Directorate (Boiova Uprava) and the Secretariat of Military Affairs of the Western Ukrainian National Republic (ZUNR). In 1920 he left for the United States and Canada as a plenipotentiary for the ZUNR and a representative of the Ukrainian Red Cross. With the closure of the mission in 1924, he became an agent for the Canard Lines steamship company as well as a representative of the Ukrainian Emigrant Aid Society. From 1932 until his death he lived in Tržič, Yugoslavia. In 1910–14 he was editor of Visti Zaporozha and of Sichovi visti. He wrote a number of textbooks on physical education: Zabavy i hry rukhovi (Play and Active Games, I-II, 1904–5), Kopanyi miach (Soccer, 1906), Znachennia rukhankovykh tovarystv (The Role of Fitness Associations, 1909). Bobersky educated many instructors of physical education in Western Ukraine. 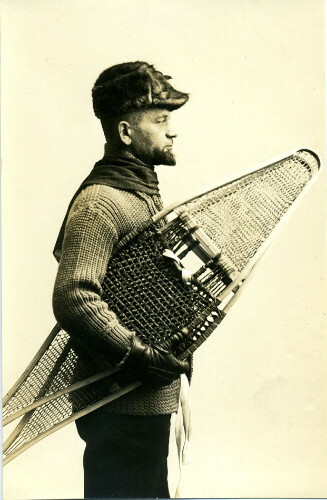 The Bobersky archival collection, which includes a valuable photographic collection of Ukrainian-Canadian community life in the 1920s, is located at the Ukrainian Cultural and Educational Centre in Winnipeg. A guide to the Bobersky papers, prepared by J. Iwanus and W. Senchuk, was published in 1988. Bobersky’s diary for the years 1918–19, edited by Yurii Mytsyk, appeared in 2003.